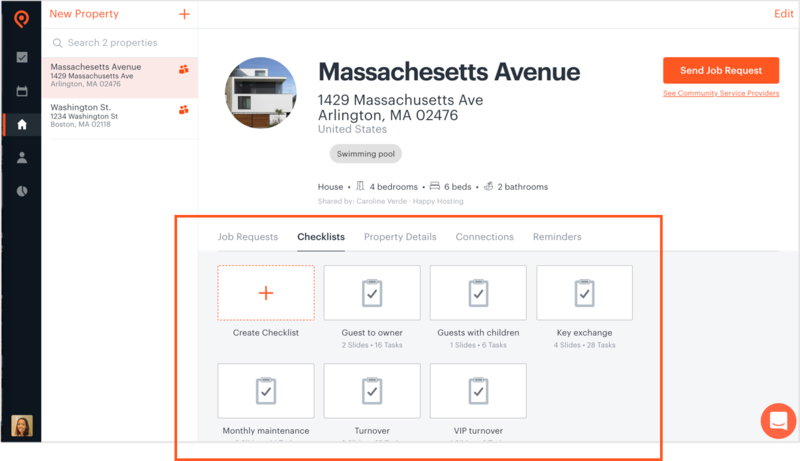 Help your clients create in-depth checklists for their properties that make jobs easier for you to execute. Login to Properly on your desktop. Select the property you want a checklist for. Create a new checklist or edit existing checklist.